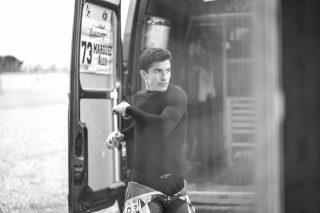 The 2019 pre-season has been different to any other before it for reigning MotoGP™ World Champion Marc Marquez after a substantial shoulder operation in early December. 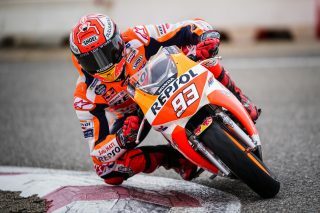 Surgery was performed by Dr. Xavier Mir, Dr. Victor Marlet and Dr. Teresa Marlet at the Hospital Universitari Dexeus in order to resolve a recurring dislocation of Marc Marquez’s left shoulder. 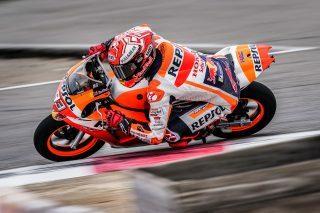 The issue had persisted throughout the 2018 season, and the winter break was deemed the only time possible to operate on the Repsol Honda Team rider. With recovery predicted to take multiple months, Marquez and his team set about building a plan to strength the shoulder and prepare for the Sepang Test on February 6 – 8. Hours of work with his physiotherapist Carlos J. García and highly targeted training in the gym became Marquez’s new winter routine. But, the seven time World Champion kept his focus, pushing to be as fit as possible for Malaysia. 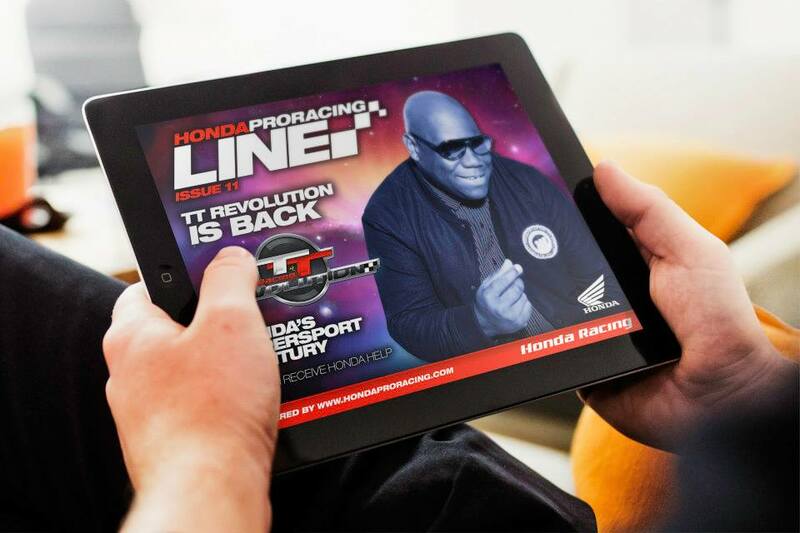 The goal of returning to racing his Honda RC213V remained his motivation throughout and each week offered a new milestone. First, being able to use his shoulder in every day life, ride a mountain bike and then return to training with motorbikes. 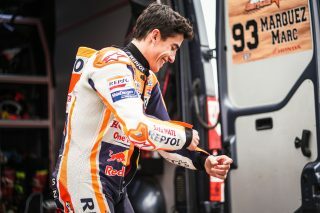 A practice bike would be the shoulder’s first test of 2019 and on January 29 – just under two months after his operation – Marquez was back. 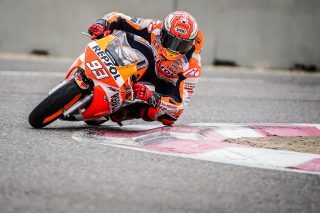 With some trepidation, Marquez rolled onto a track in Alcarràs, near his home in Cervera, to see if the shoulder was ready for the demands of a bike. Now the attention turns to the Sepang Test on February 6 – 8 when Marc Marquez and the Honda RC213V will meet again as they prepare to defend the Triple Crown.